It’s beginning to look a lot like…well, you know the rest. 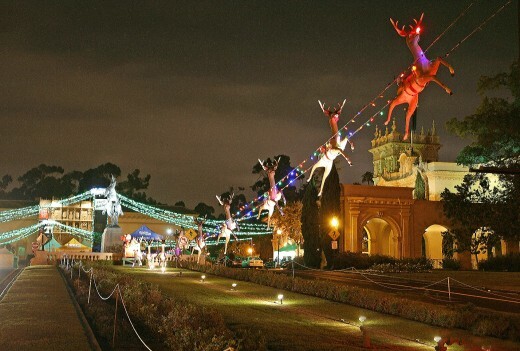 The holiday season is upon us, and a great place to soak up the season is Balboa Park. 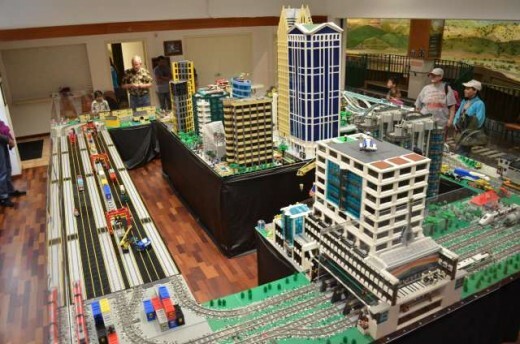 Just watching the toy trains circle the tracks is enough to make anyone feel like a kid again, but every December, the San Diego Model Railroad Museum presents the Southern California LEGO Train Club’s Annual Holiday LEGO Train Exhibit. The favorite toy of childhood is used to construct building, landscapes, and of course, lots of trains. Both the young and young-at-heart can view the exhibition through Jan. 14, 2012. Santa Claus comes to town at the Reuben H. Fleet Science Center. 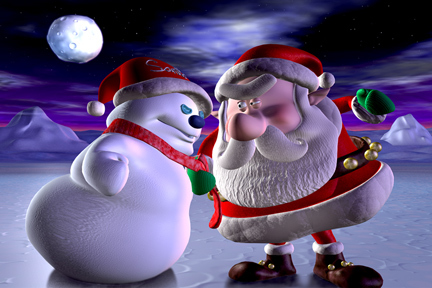 After an afternoon of getting hands-on with science, take the kids to indulge in some holiday fun with a screening of Santa vs. the Snowman. Shown in the Fleet’s state-of-the-art IMAX dome theater, this quirky comedy by the creator/producer of Jimmy Neutron features the voice talents of Jonathan Winters, Ben Stein and Victoria Jackson. It may not be a holiday exhibition per se, but All That Glitters: The Splendor & Science of Gems & Minerals will definitely makes the season sparkle. On view is a stunning selection of spectacular natural mineral crystals, exquisite jewelry, and works of art, including pieces on loan from the American Museum of Natural History, Gemological Institute of America (GIA) and the Smithsonian Institution. 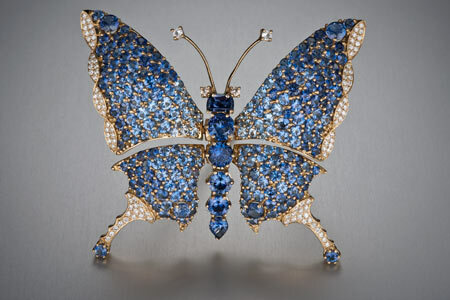 You can see these dazzling displays through April 8, 2012. This entry was posted in Arts & Culture, Attractions, Family Vacations, Insider Tips and tagged art, arts & culture, balboa park, reuben h fleet, San Diego holidays, san diego natural history museum by Candice. Bookmark the permalink.